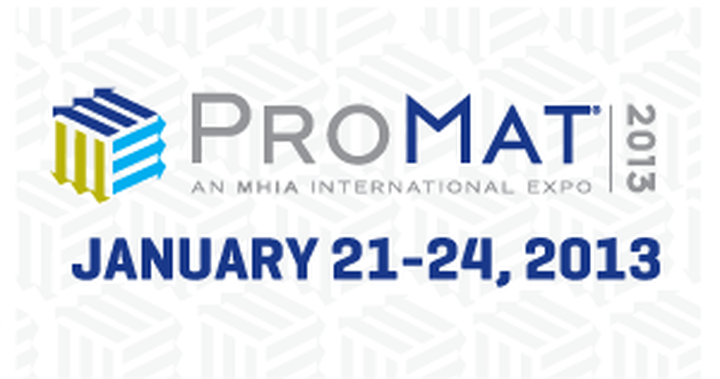 ProMat 2013 is the one show where you will see in person, in action the best solutions and innovations the industry has to offer and meet the leading providers face-to-face. There is no cost to attend the exhibits and conference sessions. Register Today!